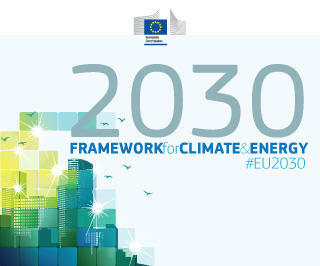 A new comprehensive FNI Report documents the complicated political negotiations leading to the EU's 2030 Climate and Energy Framework in 2014 by assessing the influence of the EU's key executive institutions, the member states and the various stakeholders in the interest group community. 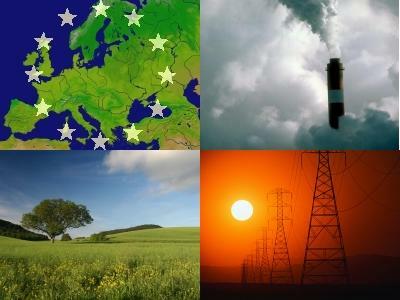 The countries of the European Union are negotiating a revision of the Union's Emissions Trading System (ETS) in order to reduce emissions. FNI has provided key input to that process. FNI part of Arctic "Dream Team"
Norway's ability to promote its interests and High North policies internationally is to be strengthened through the establishment of an Arctic network described as the Norwegian Minister of Foreign Affairs Børge Brende's Arctic "dream team". 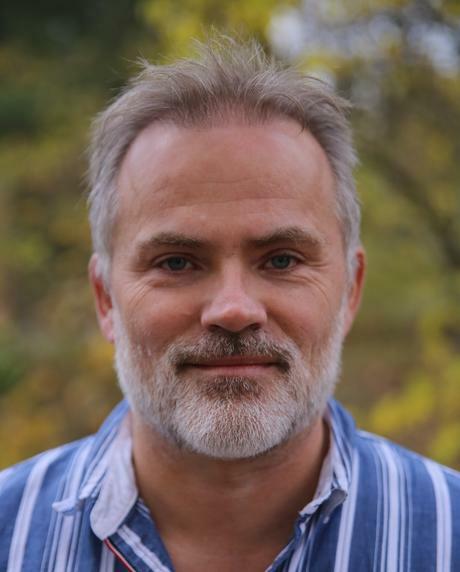 FNI Director Geir Hønneland is part of the group. 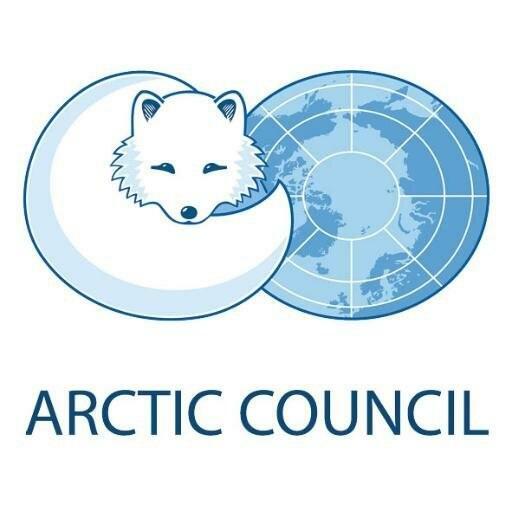 Over the last few years, Asian governments have taken a stronger approach to the Arctic, culminating with permanent-observer status to the Arctic Council for China, India, Japan, Singapore and South-Korea in 2013. 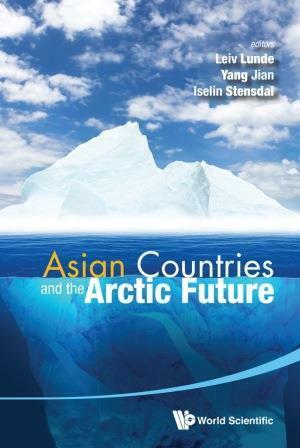 This book brings together the latest research in emerging Asian interests for the Arctic region, and the implications thereof this change has for the future. 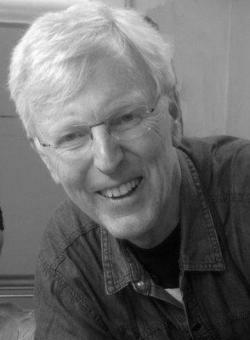 Helge Ole Bergesen died on 29th of June, from cancer. 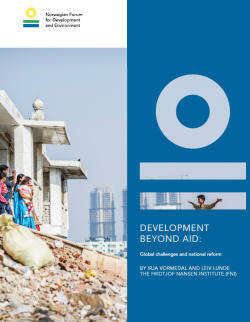 He worked for the Fridtjof Nansen Institute from 1979 to 2006, except his term as State Secretary from 2001 to 2005. In 2006 he became the first Research Director at the University of Stavanger. According to statistics published by the Research Council of Norway, researchers at FNI were Norway's most productive in 2014 when it comes to academic publishing, just as they were in 2013. 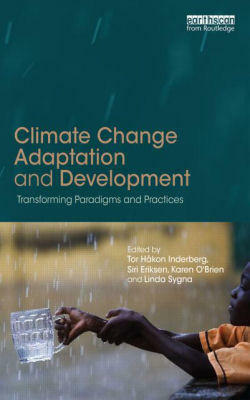 Climate change is as much a problem of development as for development, according to a new book on climate change adaptation and development. Last week's round of allocations from the Research Council of Norway's new KLIMAFORSK programme signifies a considerable further strengthening of FNI climate research. Three out of the 23 projects to be funded are coordinated by FNI. The International Law Association (ILA) established this month a new international committee, on 'International Law and Sea-level Rise'. FNI Research Professor Davor Vidas, a member of the Norwegian branch of the ILA, is appointed Chair of the Committee.